Tasted at Bordeaux Index annual 10-year on tasting from an ex-château bottle. 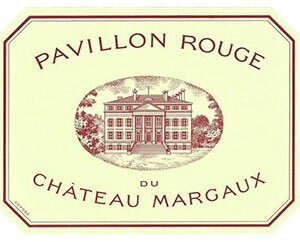 The Pavillon Rouge de Margaux 2004 is a little muted on the nose but opens nicely with red berries, cedar, black pepper and freshly rolled tobacco. On the second sample at Bordeaux Index there is an extra dimension of crushed violets and lavender. The palate is medium-bodied with fine tannins and clean and fresh black fruit. It feels quite toasty in the mouth and one bottle felt too austere at Farr Vintners, the sample at Bordeaux Index imbued with more grace and freshness. Tasted March 2014.